The Axro MD 35/60 has the Axro binding techniques, which has for years been used in other Axro models. The Axro MD 35/60 is designed for strapping products with a maximum of 300 mm or 600 mm in depth. 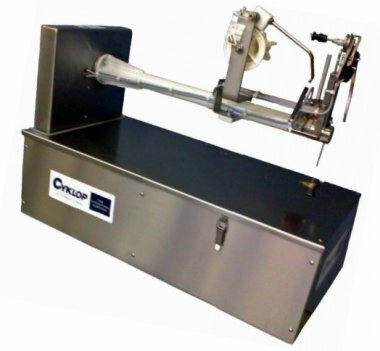 This machine can be used in multiple industries, including the copper and flower industry.